Hello Blog Lovers!! As some may or may not know I have a spotlight feature for the blog that allows me to introduce to you both men and women who have accomplished a lot of things within the beauty industry. 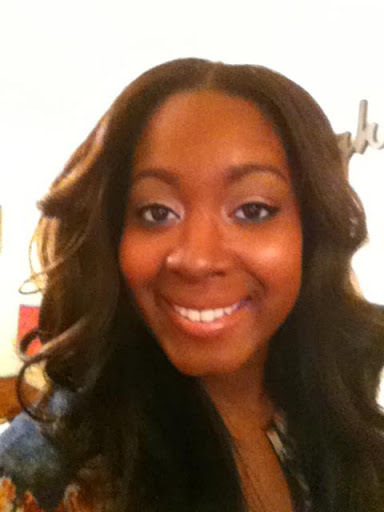 Today I’m introducing Philisha Mack, founder and owner of the Preeminence Salon and Boutique,LLC located in Marrietta, GA. I had the opportunity to meet Philisha, visit her salon (more details to come) and ask her a few questions about her salon. Philisha Mack, founder and owner of Preeminence Salon & Boutique, LLC (PSB), is a dynamic woman and entrepreneur whose community service and innovative concepts in healthy hair care and extensions is revolutionizing the industry. 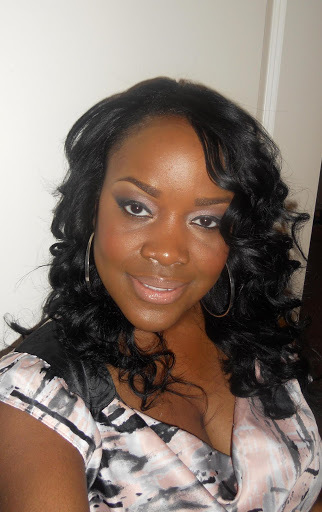 Born in Sumter, SC, she is family oriented and has a strong sense of community. She is a health care professional and a highly educated woman whose focus is bringing women together to foster empowerment one fabulous hair style at a time. 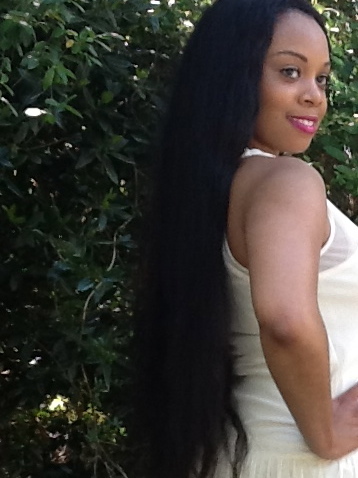 This inspiration was the driving force behind opening her fabulous salon. With a keen eye for fashion, it was only natural for her to include a boutique within the salon. She believes that women should look and feel fabulous while being leaders, mothers, wives, sisters, and career focused. Check out the interview below and stay tuned for more about my visit to the salon along with a giveaway. MNEE: A what point did you know that you wanted to become a salon owner?? 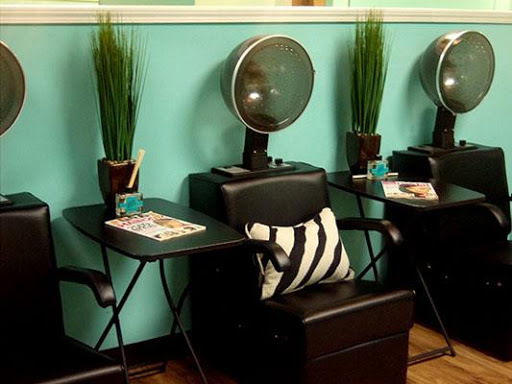 PM: After going to several salons in Atlanta, surrounding states and even abroad, I could never find a salon that I was truly happy about and yearned to return. It became my mission to establish a salon that catered to women and allowed them to feel comfortable, not judges, while receiving professional services. 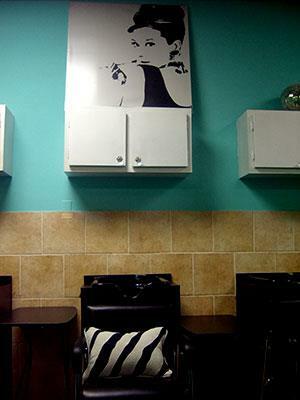 I knew that I wanted to combine my love for fashion, which is why I created a boutique component to the salon. It was important for me to have a fashion and beauty while building my brand. 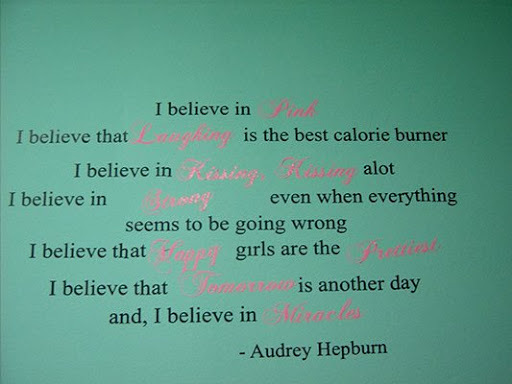 Women can come and relax and receive a full range of services here and leave feeling inspired from our positive sayings and pictures strategically place throughout the salon while being catered to in an upscale environment. MNEE: As a newly opened salon in the Atlanta/Marietta area, what makes your salon stand out among other salons in the area? PM: The premise of my salon is based upon women empowerment. 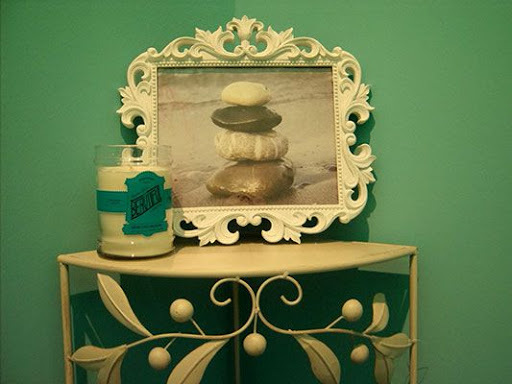 We are a boutique salon, which gives an intimate feeling while offering privacy and exclusivity to clients. We service the entire family while ensuring that customer service and the “full experience” is amazing, relaxing and professional. 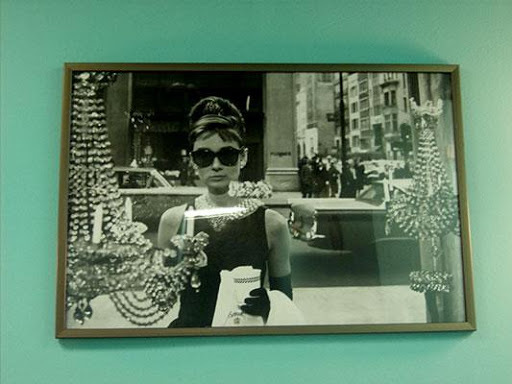 Our signature Breakfast at Tiffany’s theme is a favorite to a lot of our clients and adds to the glamour of the salon. We focus on healthy hair care in a professional Aveda Concept Salon setting. We are a multicultural salon and cater to all ethnicities while offering precision cuts, dimensional color and natural hair techniques that promotes growth and provide a “no heat damage” guarantee to all clients going from natural to straight. The majority of Aveda Salons cater to one specific demographic. We are able to cater to a wide variety of clients. MNEE: As a business woman, what advice would you give to women who desire to start their own business?? PM: The most important advice is to follow your passion and not focus so much on the “whys” and the “how”! Never let fear deter you from your goals. MNEE: What product lines do you carry in your salon?? PM: We are an Aveda Concept Salon so we carry Aveda products, Design Essential and Joico. We also carry our own brand of extensions-Preeminence Extensions: Brazilian Extensions in which we guarantee our hair for a year. MNEE: Tell us about your salon and what future clients should expect from their visit. PM: We respect our client’s time and do not double book our stylists. Your appointment will start on time and the experience begins upon your entry to the salon. You are pampered and catered to while being relaxed and enjoying refreshing beverages and snacks. Soft elegant music is playing in the background while being serviced. It is a total experience! MNEE: Are there any other services that you offer you clients besides hair and makeup services? PM: We offer waxing services, we have recently added a barber to our staff so that women could bring their sons and significant others to the salon as well. The family unit is important to Preeminence and we wanted to ensure that the entire family was able to partake in the ultimate salon experience. We also offer make-up classes for beginner to intermediate levels including theatrical classes. 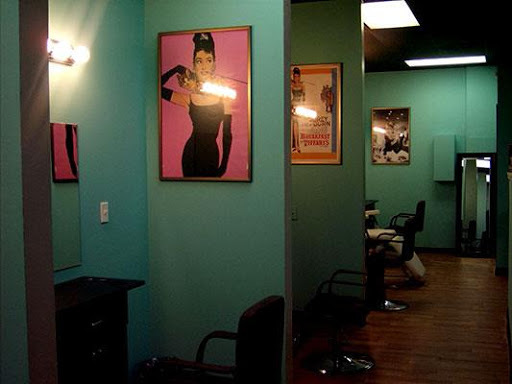 MNEE: I love the Breakfast at Tiffany’s Theme for your Salon, why was this chosen for your salon?In essence do you feel it sums up the salon experience? PM: Yes, Audrey Hepburn and Marilyn Monroe are fashion icons but deeper than that they were esteemed women with timeless beauty and elegance whose era screams glam, beauty and class. We want women to feel beautiful, confident while carrying out the roles of wives, mothers, sisters, daughters and careers. MNEE: I noticed that your salon does a lot to give back to the community, How important is it to you as a business owner to stay involved and give back to the community and why? PM: It is imperative to give back to the community. We have partnered with several organizations throughout Marietta and Atlanta. Particularly our focus is to bring awareness to breast cancer patients-we are a Locs of Love salon participant, we also focus efforts in domestic violence and homeless shelters. Preeminence means superiority and we firmly believe that giving back to the community through various volunteer avenues speaks to the essence of who we are and our brand. MNEE: Could you tell us about your exclusive hair extension line that you offer your clients. MNEE: Do you have any first time client promotions available for new clients? 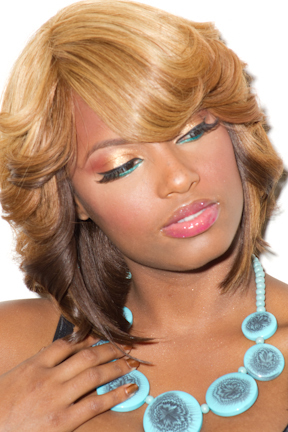 PM: New clients receive 15% off their services, which includes a complimentary make-up and hair consultation. Check back for my Experience here at the Salon and a Giveaway for some discounts! !